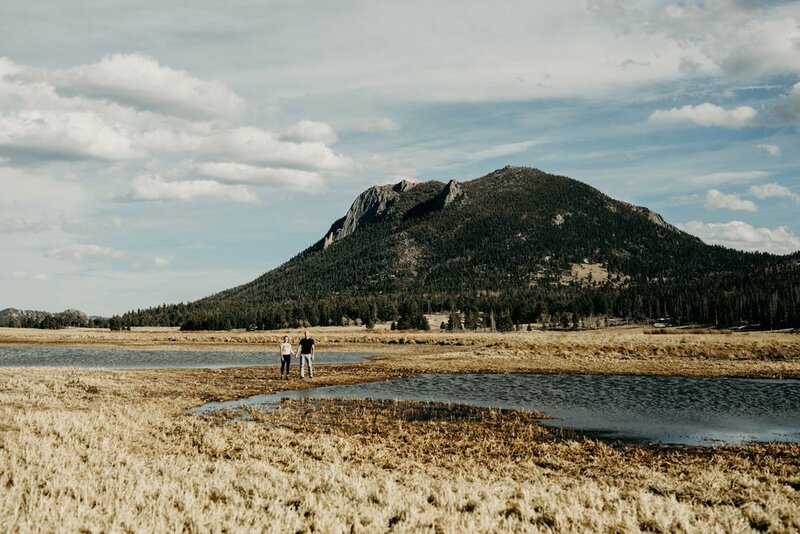 A couple weeks ago I joined Amanda and Eric in Rocky Mountain National Park to photograph their engagement photos. 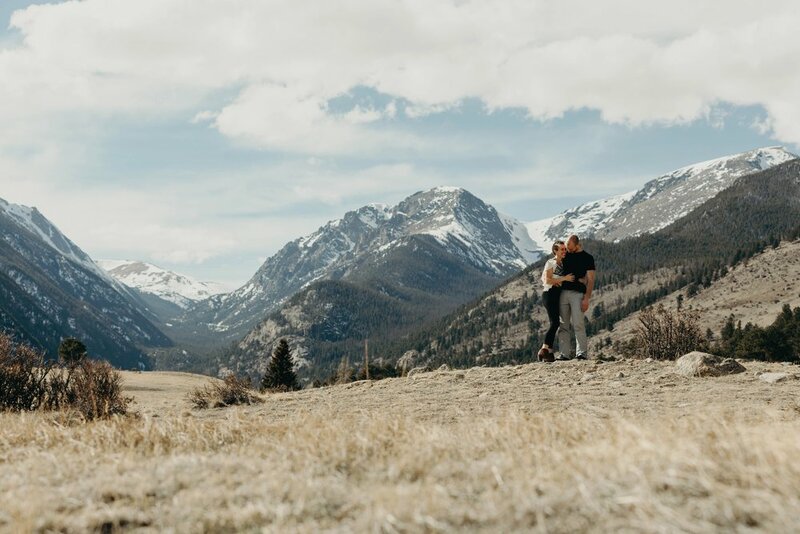 Since moving to Colorado, they fell deeply in love with the outdoors, so they chose RMNP as the spot to have their photos taken. These two are so obviously in love, and we laughed and had fun the entire time. 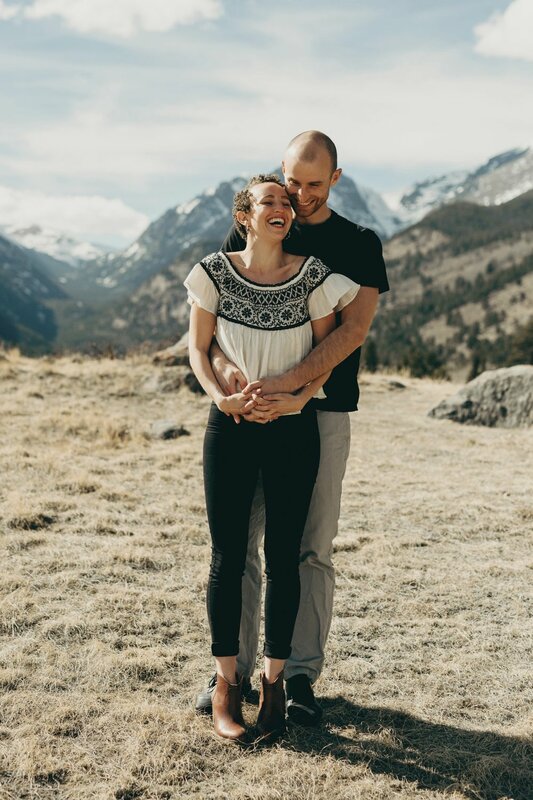 I can't wait to photograph their wedding this September! 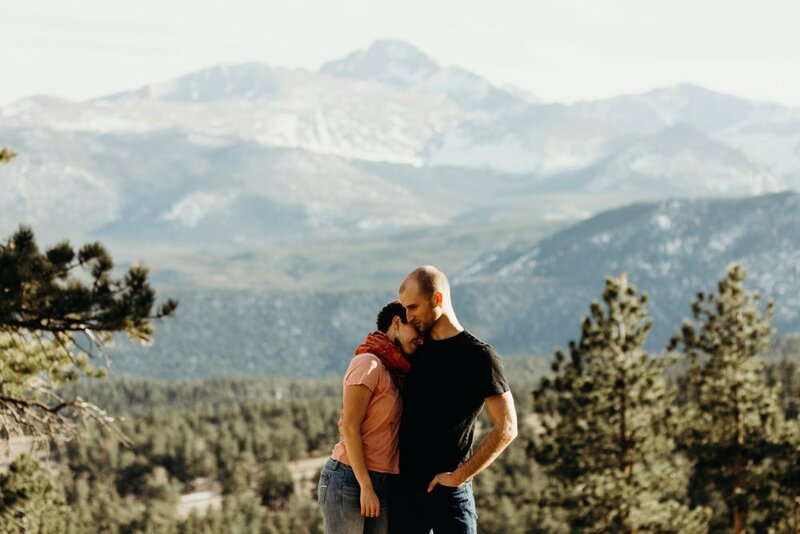 Thanks to Colorado Wedding Productions for organizing this.